What it is like to be Obese ? 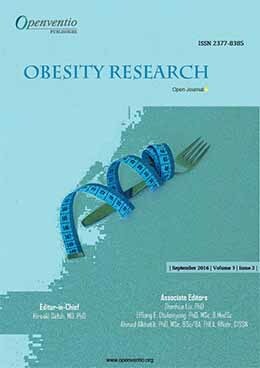 Sports or Physical Activity for the Inactive World: Should we be Encouraging Safer Physical Activity Patterns more than Sports? 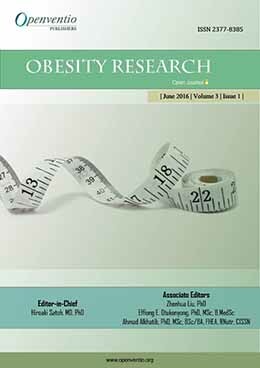 Can Hormones Regulating Appetite be a Major Factor Contributing to Obesity? 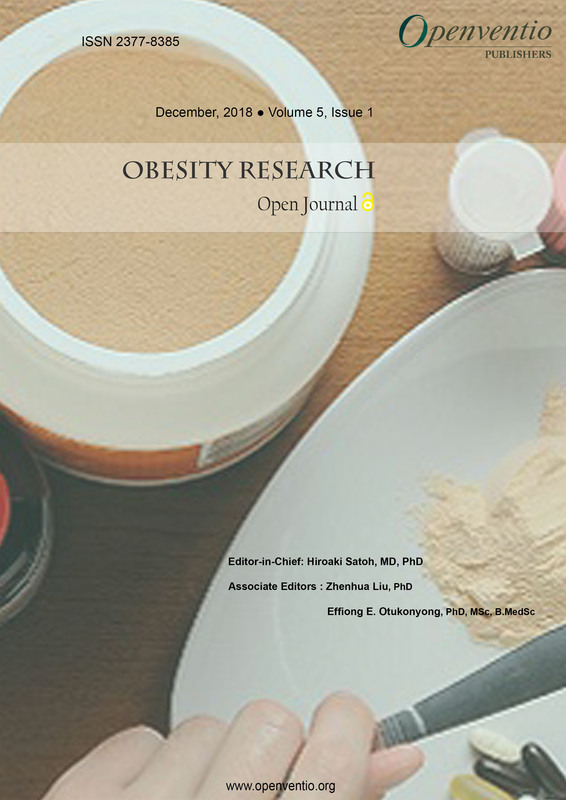 Obesity Research – Open Journal (OROJ) is an online open journal which covers obesity and its controlling measures, epidemiological, translational and clinical studies. 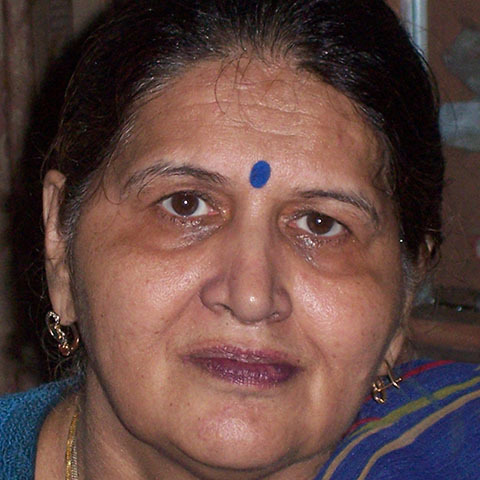 Obesity is one of the world’s most prevalent health problems. Obesity or overweight is the abnormal accumulation of fat in the body, which increases health risks like diabetes, hypertension, heart problems, osteoarthritis, cancer, and many others. 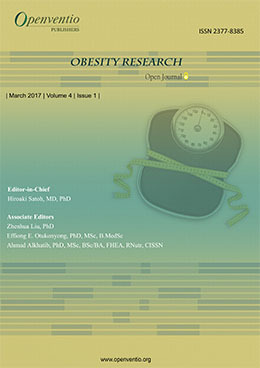 Obesity is the result of over eating in most cases, but other factors include genetic makeup, sedentary lifestyle, etc. 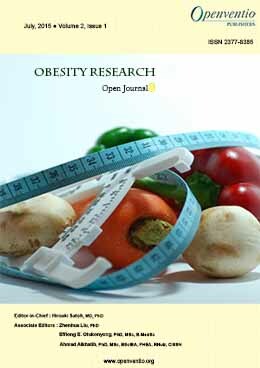 However, Openventio aims to widespread all the detailed matters related to dietary through its Open Journal to all the scientific community for its welfare and control. 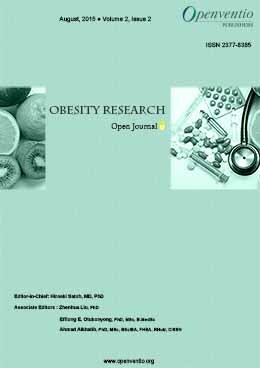 Obesity Research – Open Journal (OROJ) is dedicated to the open dissemination and robust discussion in the area of obesity and its related fields. 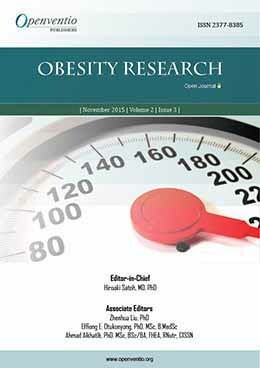 Obesity Research – Open Journal (OROJ) focuses on all the aspects of Obesity Research. 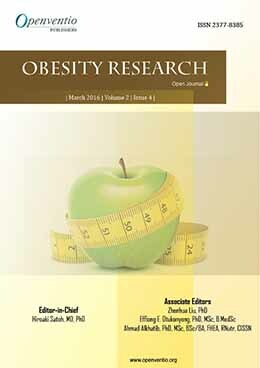 Submissions for this journal are accepted from the very basic obesity studies to the latest advancements. 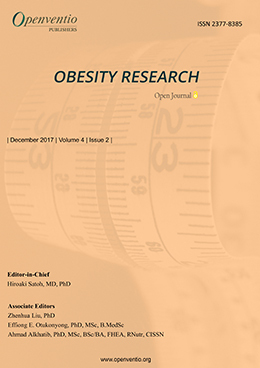 The contributors of OROJ includes dieticians, surgeons, physicians, plastic surgeons, clinicians, surgical investigators, practitioners, educators, nurse, students and general community.